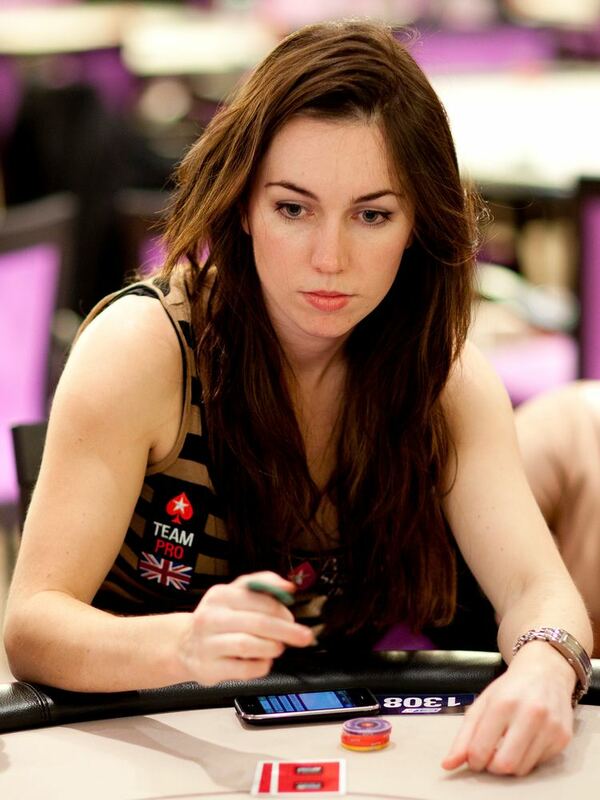 Olivia "Liv" Boeree (born 18 July 1984) is a poker player, television presenter, and speaker from England who won the 2010 European Poker Tour in Sanremo. Born in Kent, Boeree studied at Ashford School before going on to earn a First Class Honours degree in Physics with Astrophysics at the University of Manchester. She was the #1 ranked female player on the Global Poker Index as of November 2015, and is currently #5 on the female all-time live poker winnings list. 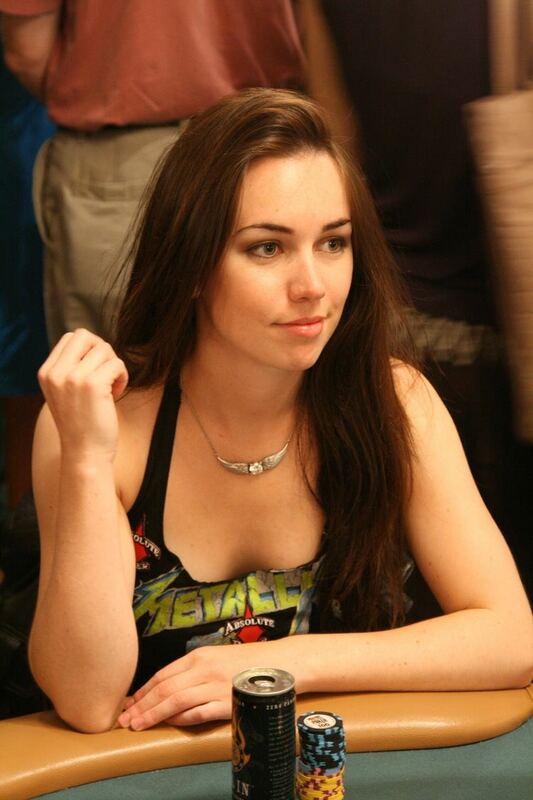 Boeree was introduced to the poker industry when she was selected as one of five contestants for the reality TV show Ultimatepoker.com Showdown, which aired on Five in autumn 2005. During the show she was coached by top poker players Phil Hellmuth, Annie Duke, and Dave Ulliott. 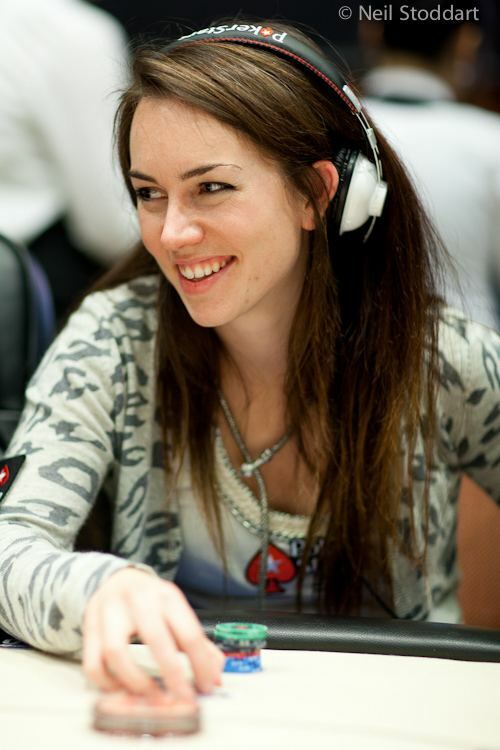 After the show, Boeree began playing poker regularly at the Gutshot Club in London, and from there became an on-screen reporter for Gutshot TV at the World Series of Poker in Las Vegas. Soon after, she became the host of Challenge TV's on-line coverage of the European Poker Tour, also appearing as a reporter for the World Series of Poker Europe on WorldSeriesofPoker.com. In May 2008, she won the 2008 Ladbrokes European Ladies Championships for $30,000. On 21 April 2010, Boeree won the European Poker Tour main event in Sanremo, at the time the largest ever poker tournament held on European soil. 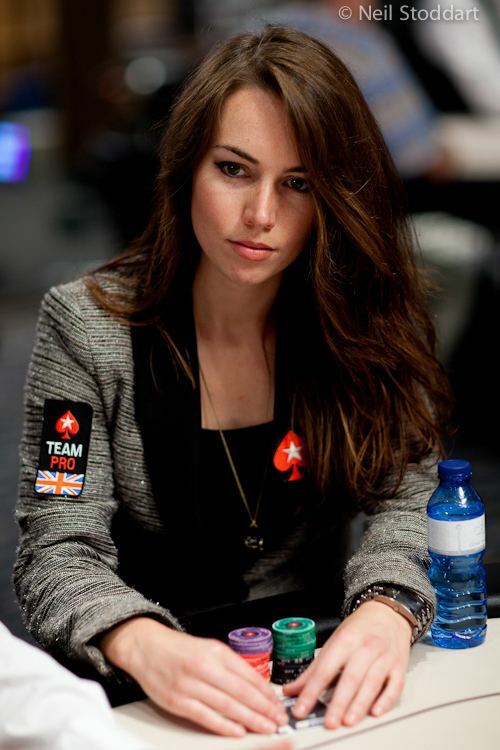 Boeree won €1,250,000 and thereby became the third woman ever to win an EPT title. At the 2017 World Series of Poker in Las Vegas, Boeree won event #2 (the "$10,000 Tag Team No Limit Hold'em Championship") for $273,964 with Russian poker player Igor Kurganov. Other notable results include a runner-up finish in the 2014 UKIPT Edinburgh Main Event and a 3rd place finish in the EPT Barcelona High Roller event for €391,000 in August 2015. Awards: Boeree won Female Player of the Year in 2014, 2015 and 2016 at the European Poker Awards, as determined by Global Poker Index points she accumulated during those years. She was also awarded "Europe's Leading Lady" in 2010 at the European Poker Awards. 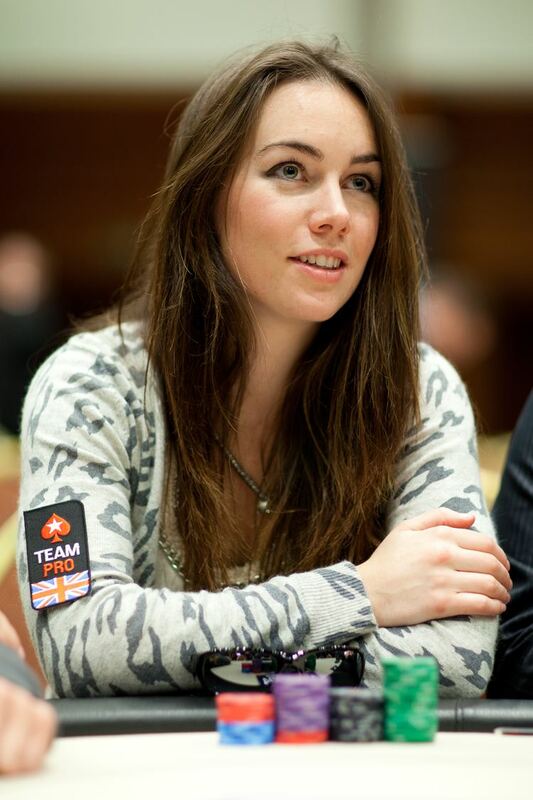 Boeree has been a member of Team PokerStars Pro since September 2010. As of August 2017, her total live tournament winnings exceed $3,500,000. In February 2016, she was announced as the Team Manager of the Global Poker League team "The London Royals". In 2014, Boeree co-founded Raising for Effective Giving, an organization that educates poker players about Effective altruism, and fundraises for specifically selected highly effective charities. As of January 2017, Raising for Effective Giving has raised over $2,000,000 for its supported charities. Boeree has raised concerns about possible risks from the development of artificial intelligence and supports research that is directed at safe AI development. Her TV hosting credits include Discovery Channel's "The Mind Control Freaks" in 2015-2016 and Red Bull TV's "MindGamers" in 2017. From 2011-2013 she co-hosted UK and Ireland Poker Tour, a weekly show that aired on Channel 4 in the UK. Her poker TV appearances include NBC's Heads Up Poker in 2011 and 2013, Channel 4's Shark Cage in 2014 and the European Poker Tour from 2010-2016. Other appearances include BBC Breakfast alongside Boris Becker in September 2010, and in May 2010, she was interviewed on ITV's GMTV by Lorraine Kelly about her European Poker Tour win. In 2011, Boeree was a member of the Celebrity Graduate Manchester University team that took part in BBC2's seasonal general knowledge tournament, Christmas University Challenge. In 2006, she appeared on the Channel 4 show Codex. On 21 July 2007, Boeree appeared on the ITV show Golden Balls, winning £6,500.50.